Visit Amsterdam on a budget and get the cheapest airline tickets of the year in the month February. Even in winter there are plenty of things to do in Amsterdam. February 2013 has lots of special events we will show you here and the museums are nice, warm and cosy inside and so are the restaurants, bars and pubs. February is a real winter month, that means in the Netherlands, some snow, some ice, some rain and cold. It can be everything, but if you are lucky to meet the real winter in Amsterdam you could go ice skating on the Canals !!! There is still lots of fun to have, even in winter. Don't miss this unique opportunity! You will get a tour behind the stage of the world's most modern concert hall and after that a free lunch concert. Tuesday February 26th at 11.00 a.m.
After the tour you get the free lunch concert. If you like classical music, this is always a good place to check out, because they have very good concerts, ensembles, but also modern bands and music. Something for everybody! Even for kids there is sound garden (music workshop). This is a yearly event, but this year the real festival will be in October, but they offer a sneek-peak from February 13 until February 16th. This international festival is all about dance, performance, light and sound show. Something spectacular! 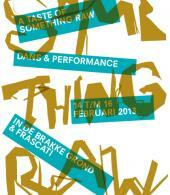 These performances are in theater Frascati, right in the center of Amsterdam, behind the Dam Square. Special exhibition about the Golden Age. 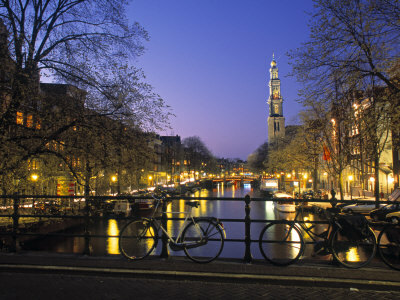 2013 marks the 400 year's existence of the famous Amsterdam Canals. A modern multi-media exhibition and also a display of famous historical paintings and objects. Learn about the history of Amsterdam in its most famous century of wealth, art, commerce but also war and slavery. And the beginning of the construction of the Canals. This exhibition runs until the end of August. 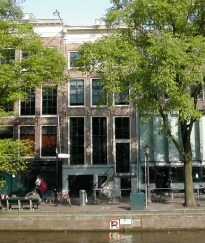 The museum is located in the center of Amsterdam. Entrances: Kalverstraat 92 and Sint Luciënsteeg 27. Open every day from 10.00 a.m. until 5.00 p.m.
Price: 10 Euro for adults. 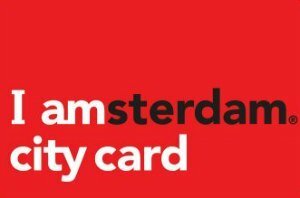 The IAmsterdamCard gives free entrance. 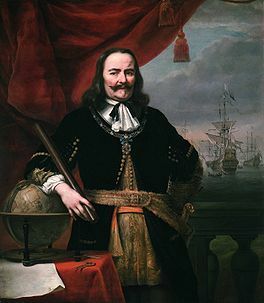 Here you can see where the Amsterdam Museum is located. Your special evening out is here! 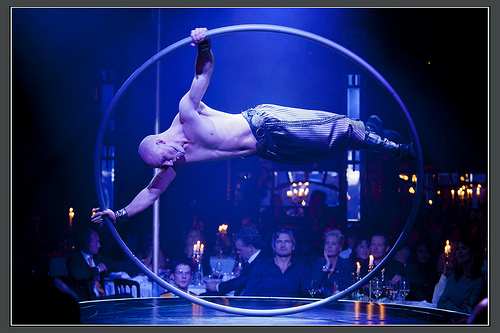 Enjoy a delicious diner made by a famous and rewarded Dutch chef, while enjoying a stunning show of acrobats, humor and thrilling performances. Situated in an historical "mirror" palace for a unique 3,5 hour experience. To get here: Take a train to station Bijlmer/Arena. Or take metro 54 from the Central Station direction Gein. It is next to the Heineken Music Hall. Winter fun in the heart of Amsterdam ! Dutch people are famous for their ice skating and almost everybody loves to do it. 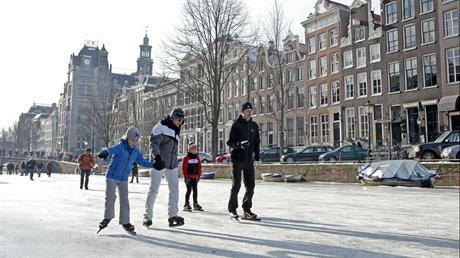 If the winter is strong, like it was in 2012 you could have a chance to skate on the Canals, if not, you can go to the Museumplein. There is a ice skating ring until 14 February. 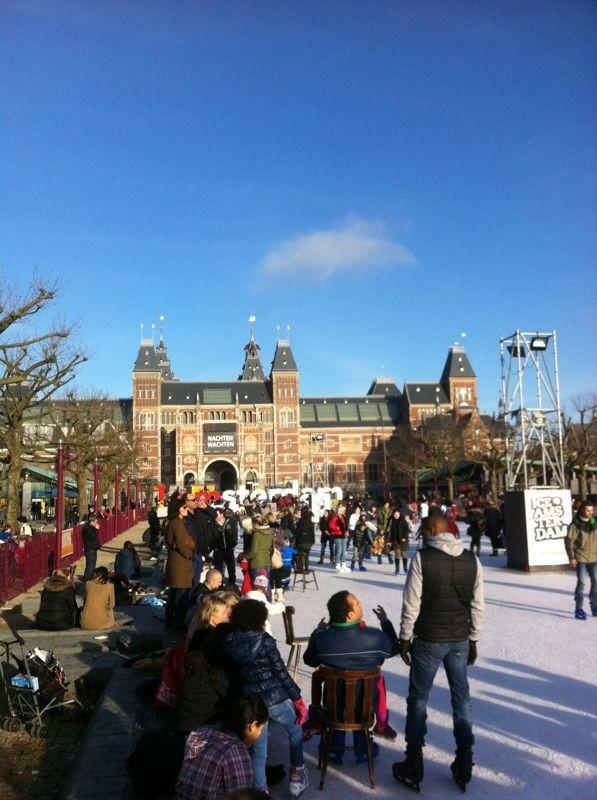 Here you can rent skates, get hot chocolate and eat the famous Dutch tradition of "Oliebollen". Fried dough with appels and raisins with sugar. Super Yummie! 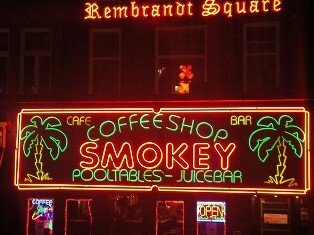 We hope you enjoyed our selection of things to do in Amsterdam February 2013. The events pages are going to be continued as the year goes on. We will keep you updated and show you the best concerts, exhibits and events. To make sure you don't miss our updates, you can follow Amsterdam-2-go by clicking on one of its social media buttons.